With a choice of 30 beautiful matt colours the Porter is the perfect choice for a modern kitchen design. The streamlined slab kitchen door is simple to maintain yet projects a modern and functional design. By combining colours from the palette a customised unique finish can be obtained. This page shows the mixture of colours between those in stock and those with a slightly longer lead time as they are paint to order. To see all the in stock colours plus white please click here. Carbon and Regiment will be available in April 2019. Dakar, Saffron, Spearmint and Umber were discontinued from March 2019. At Units Online we take pride ensuring all our customers receive a first class service. 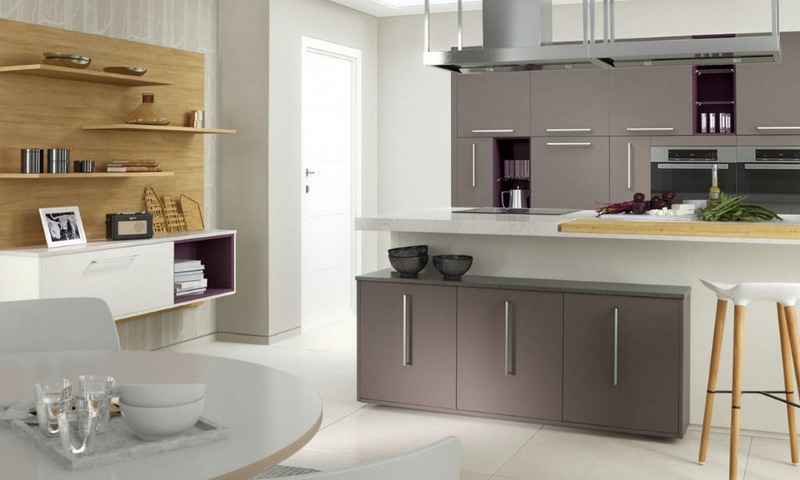 Largest selection of quality DIY kitchens, such as Second Nature kitchens, Burbidge kitchens, Parapan kitchens and others available at trade prices and online. Why not save £000s compared to high street kitchen prices?